Trips for Kids has introduced more than 100,000 at-risk youth to the unparalleled experience of bicycling since 1988. 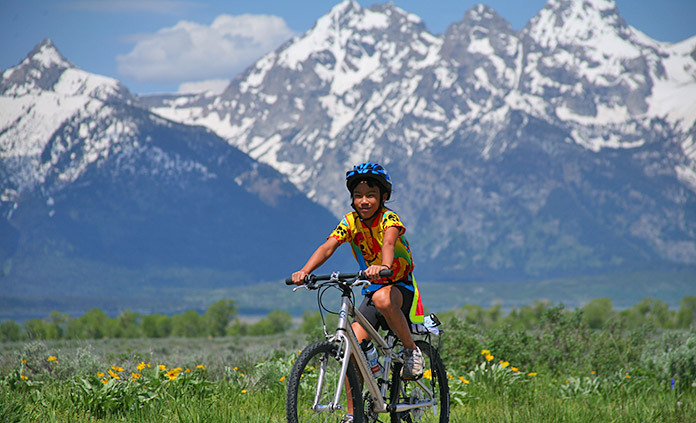 Through daylong mountain bike rides and Earn-A-Bike programs, kids have the opportunity to challenge themselves physically and mentally, build confidence, develop environmental awareness and have lots of fun in the process. We've been a long-time friend and supporter of Trips for Kids, recently donating 30 bicycles to the Rides Program. 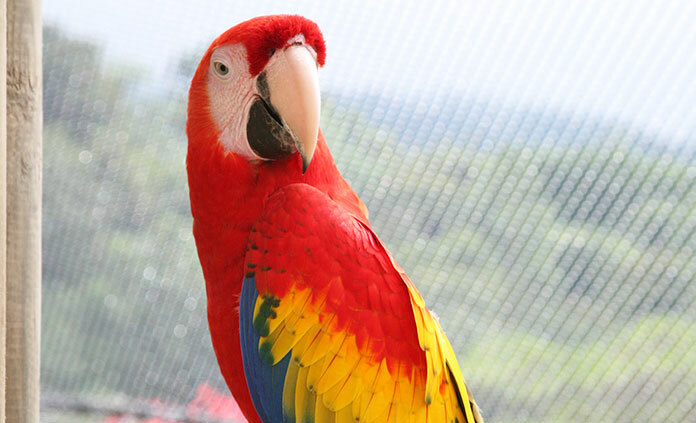 The Ara Project in Costa Rica is a licensed zoological park dedicated to the conservation of two native Costa Rican macaw species, the endangered great green macaw and the scarlet macaw. For more than three decades, the project has been successfully breeding and rehabilitating confiscated and injured birds for eventual release back into the wild. Backroads sponsors the project's handrearing facility and nursery, based in Punta Islita on the Pacific Coast. The Backroads Condor Interpretation House at Hacienda Zuleta in Ecuador is a pioneer program that rehabilitates and reintroduces captive Andean condors into the wild. 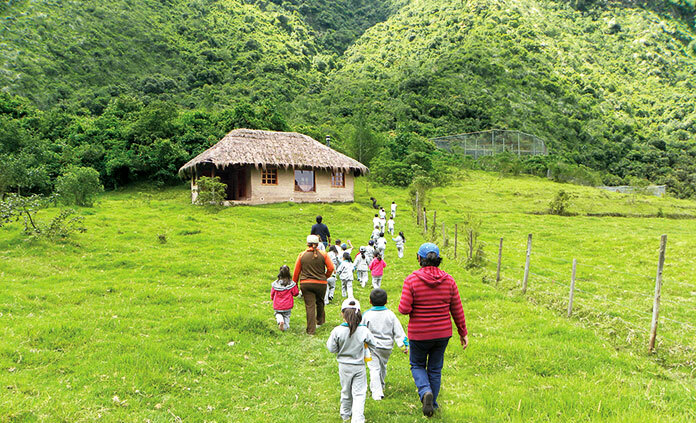 The program's focus is to educate the local community—and its children in particular—about the value of protecting this endangered species, as well as the importance of conserving Ecuador's other wildlife and natural resources. 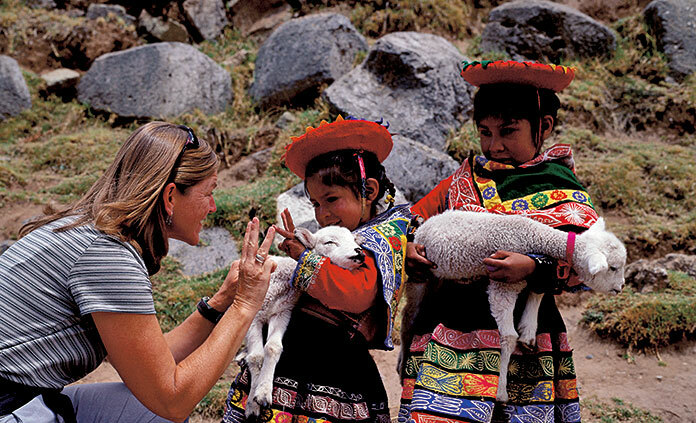 In Ollantaytambo, a peaceful Incan town in the Sacred Valley, our leaders and guests visit a jardin or pre-school, with eighty children and six teachers. In addition to interacting with the kids, we provide supplies including paper, maps, puzzles and stoves, which are used to prepare hot breakfasts for the children. Some of our guests have been so touched by the experience that they continue to send supplies and donations to the school upon their return home. 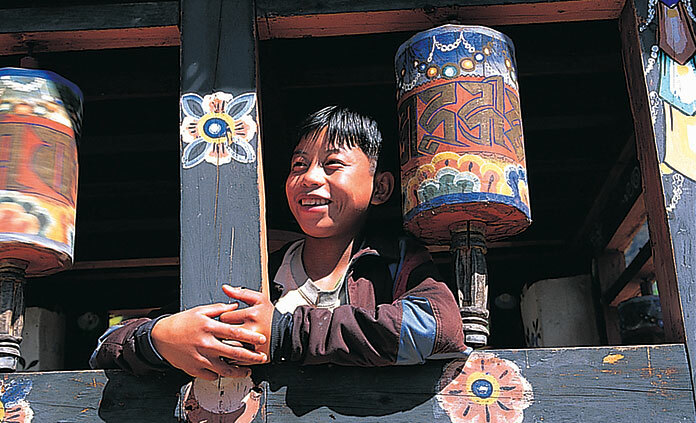 Built in the 18th century, Chorten Nebu Monastery is home to 28 orphans from a nearby village. While it's one of the few places where social and spiritual life has remained practically unchanged for centuries, poor waste management threatens the daily life of residents. Since 2005, Backroads leaders and guests have contributed to basic necessities, installed garbage cans along the trail, and are now raising funds for the construction of a new kitchen and a clean drinking water supply.